If you are stressed about the auto body needs of your car, Akins Collision Center is a family oriented auto body shop proudly serving Winder, GA by its experienced auto body and collision repair services. 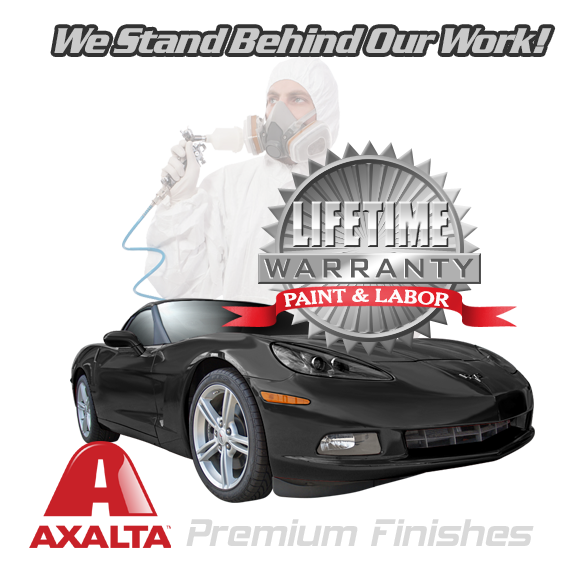 Our certified technicians have been performing complete body work services to factory specifications for more than 48 years for family cars, local law enforcement & emergency agencies, fleet management, dealerships. We assure you to count on us anytime for full body services including car painting, dent removal, hail repair, scratch removal.